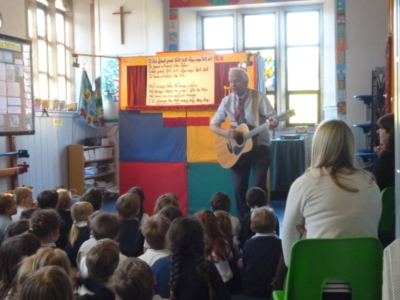 Hatherop Church of England Primary School – A thriving, successful Cotswold village primary school. We believe in every child fulfilling their potential. 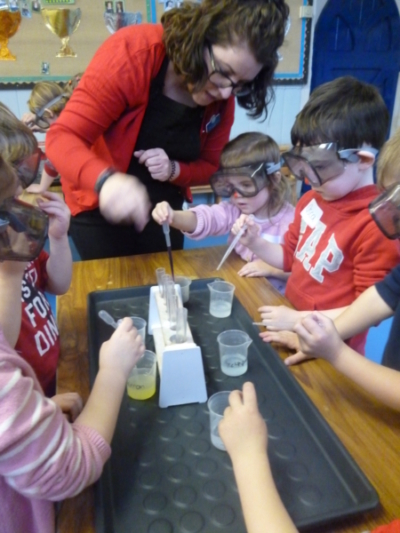 We recognise each child's strengths and help them to achieve their very best. We value and care for each child so they can reach their goals. Hatherop Church of England Primary School is a thriving, successful, Cotswold village primary school described as Good by Ofsted. We strive hard to help our children have the best education as well as having lots of fun. Visits to the school are most welcome. Contact me on 01285 750318 to arrange an appointment to see our school in action. Our family-centred school endeavours to nurture the individuality of each child in a caring community rich in Christian values. 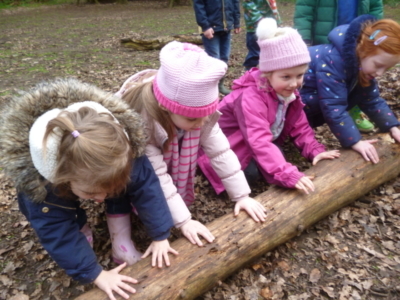 Our vision is that each child develops a love for learning in a creative and stimulating environment where they can achieve their potential and live life to the full.